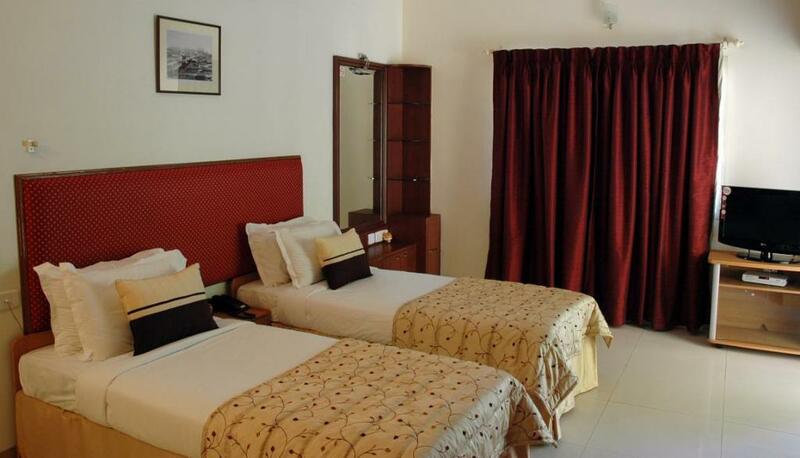 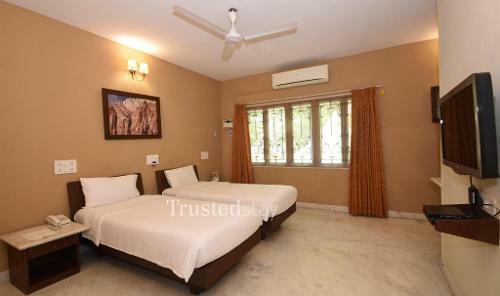 This Service Apartment in Mylapore is located in a quiet residential area of Anandapuram, Mylapore, just 1.8 km from The Music academy and 2.8 kms from US consulate General, about 8.5 kms from Chennai Central Railway Station. 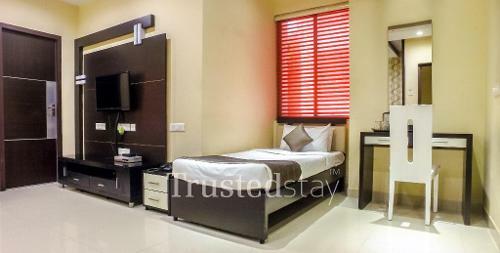 There are quite a number of options for fine dine places around this service apartment, like Ashvita Bristo restaurant is 650 m away, Thaligai Restaurant is 1.1 kms away and the famous Kapaleeshwar Temple is just 1.5kms away from this Service Apartment. 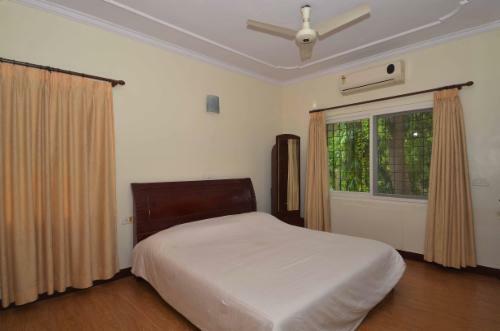 This property offers a total 8 rooms, in two Villas with four rooms each, all rooms are tastefully done, in the ground floor consists of a living area, a bed room and a fully functional kitchen with our cook, First floor has two rooms and one room on the terrace.